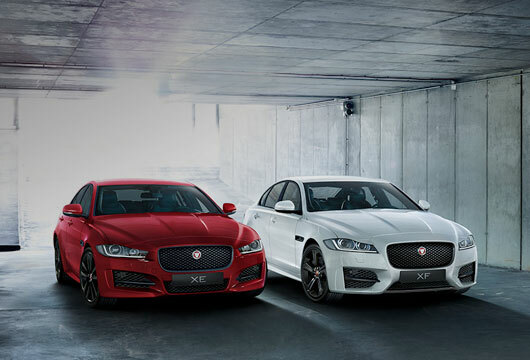 You’re in good hands when you buy from Farnell Jaguar. 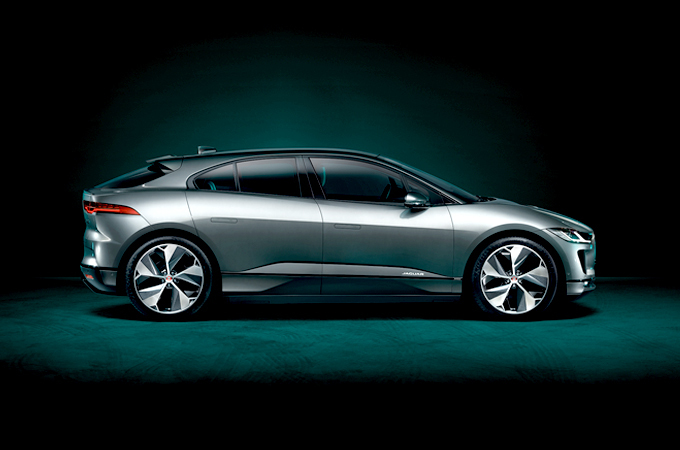 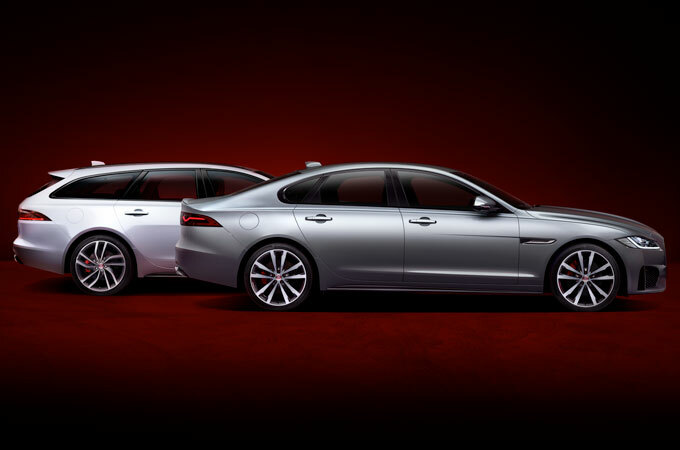 Farnell Jaguar is committed to providing excellent customer service in all areas. 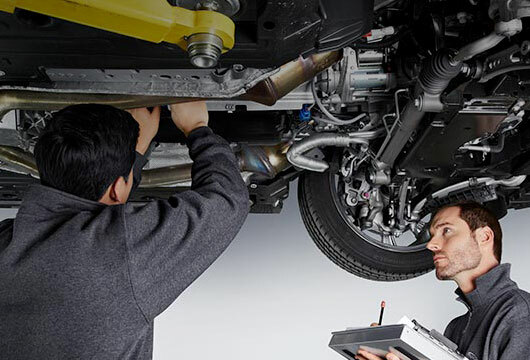 We would like to hear of all your feedback whether you have had exceptional customer service or have felt we could have done better. 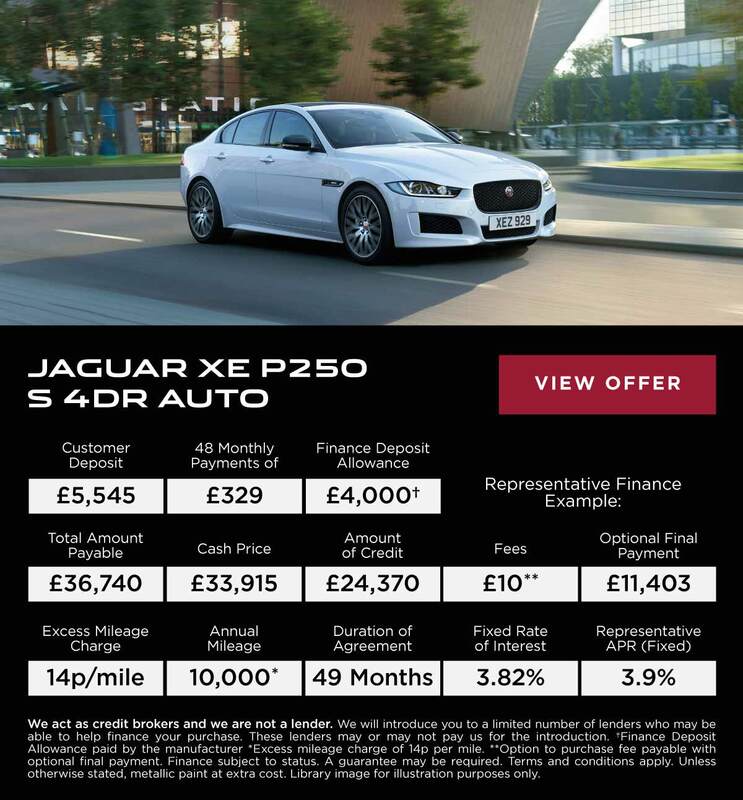 Farnell Jaguar was originally established in 1948, when the prestige Land Rover brand created the ultimate four-wheel drive vehicle. 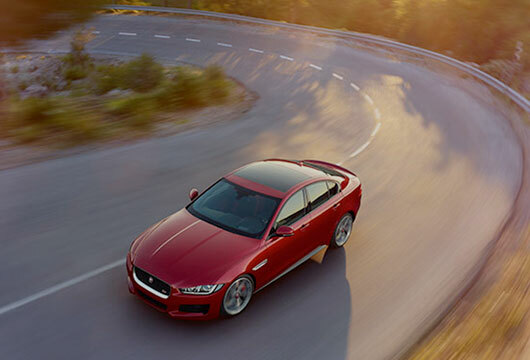 In 2013, Farnell Jaguar joined the Vertu Motors Group with branches in central Leeds, Bradford and Guiseley before adding a further branches in Nelson, Chesterfield and Bolton. 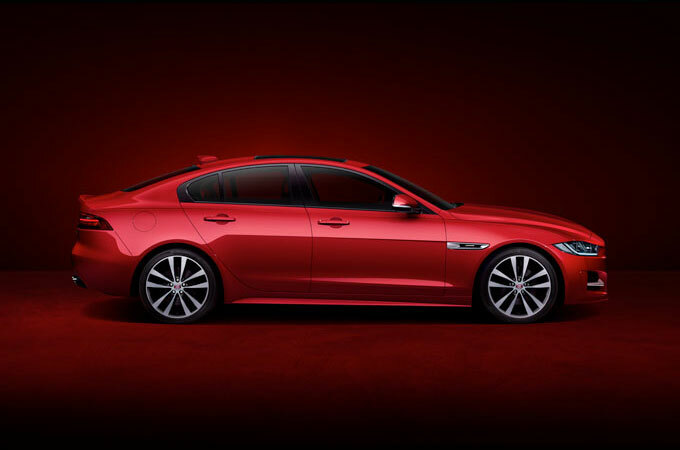 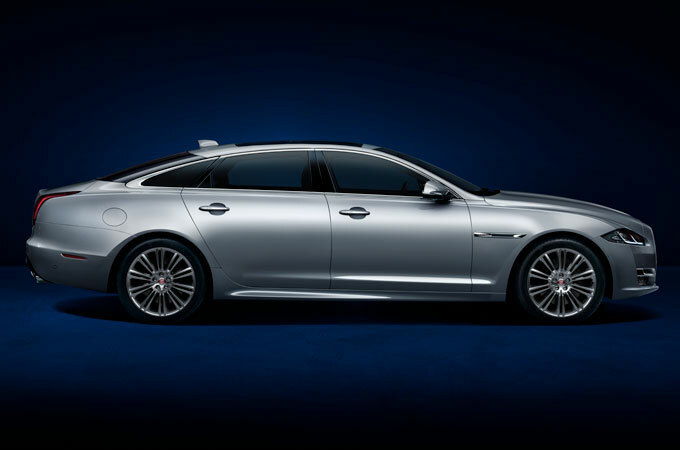 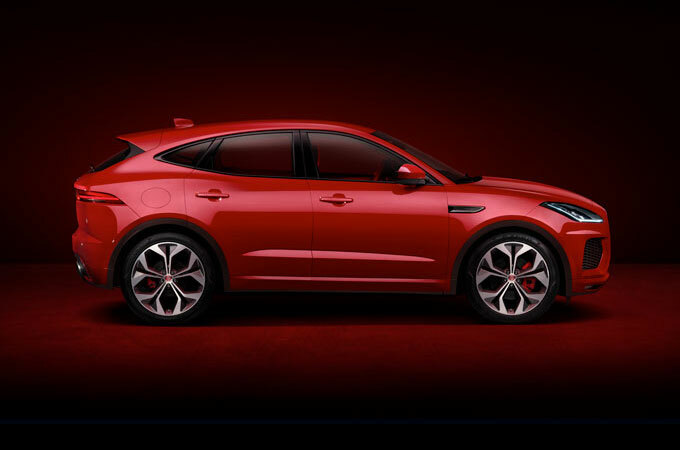 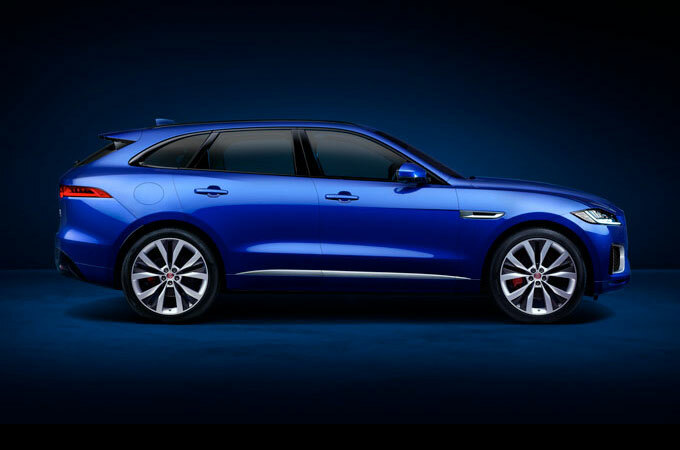 Farnell Jaguar offers new Jaguar cars, approved used Jaguar cars and ownership aftercare services. 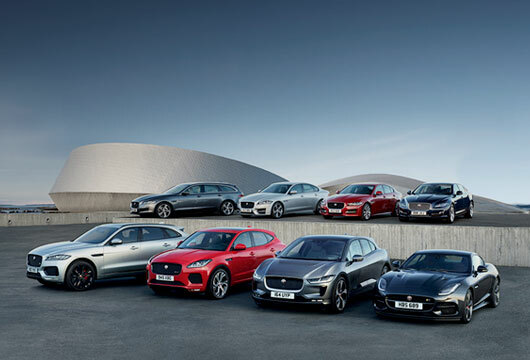 Our specialist retail teams are on hand to offer the highest standards from sales right through to aftercare for new and used Jaguar vehicles. 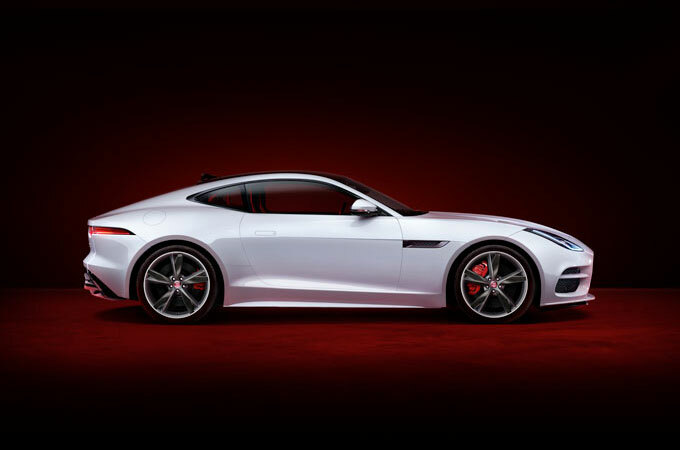 We also offer a range of ownership aftercare services for your Jaguar including Jaguar servicing, MOT and priority service plans.